CDS offers small and medium businesses a cost effective platform, as well as dedicated guidance and important information, needed to ensure that your business is prepared for the unexpected. The CDS team has the technical expertise necessary to help you evaluate and implement the right solution, as well as the Project Management knowledge and skills needed to manage the process. CDS will design the right solution, and then manage and maintain your businesses Private Cloud. Business continuity and disaster planning are critical elements in your Risk Management Analysis, and we will work closely with you to ensure that your business is ready. As a CDS customer, your business will benefit from our ability to position ourselves as a true business partner that is focused on your success. We work to understand your business workflow, and then identify the ideal solution that custom fits your needs. 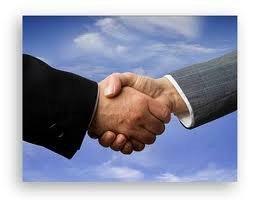 Our experts will plan for business disruptions and put solutions in place to minimize their impact on your business. Does your business demand RELIABILITY? Would you like a solution that includes reviewing your businesses technology RISK on a regular basis? Does your business demand PREDICTABLE RESULTS AND COST EFFECTIVE SOLUTIONS? 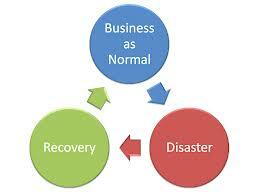 CDS’s Business Cloud | NJ Disaster Recovery & Business Continuity Solution is a flat rate fixed fee model.